This article was originally commissioned and published by Social Media Examiner. 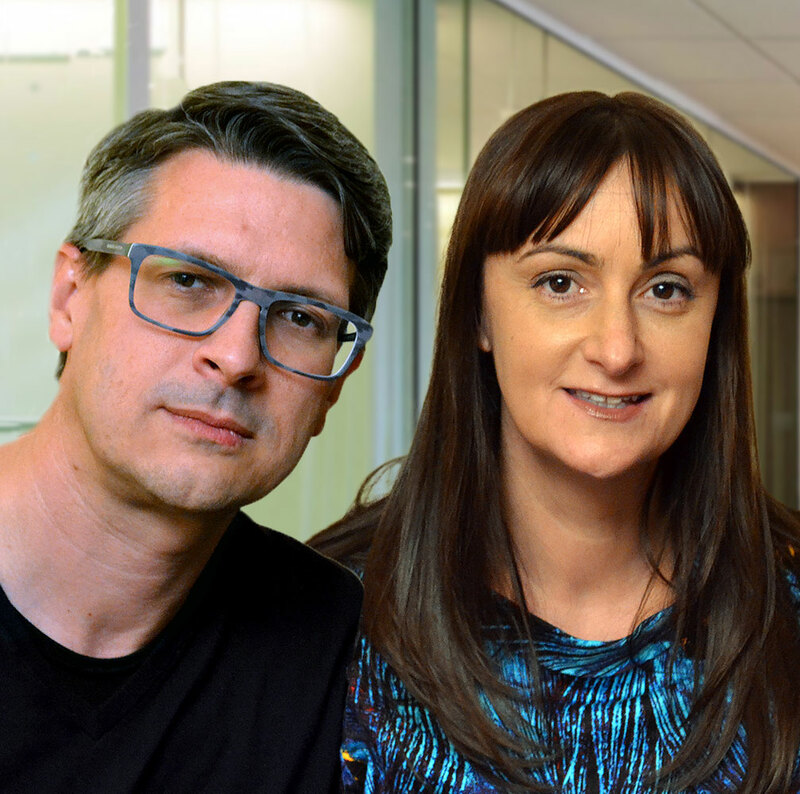 You can read their edited version of the article in the link (it’s had over 3,000 shares!) but below is the original unedited version. As a Facebook Page admin how often do you change your Page cover photo? And more importantly, is your cover photo earning its keep? 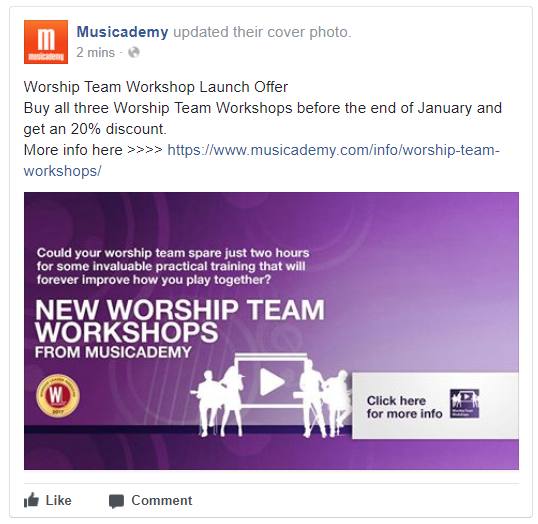 In this article you will find some examples of organizations making their Facebook cover photos do some work and learn how you can use your own cover photo as a lead magnet and email address capture device. When someone is checking out an organisation, one of the first places they look is the Facebook Page. The Page is a place they seek out through search or via a social link on your website. It’s unaffected by the News Feed algorithm and displays the entire menu of your organisation’s Facebook offerings all in one place. I’m surprised at Environ’s “Call Now” call to action. To my mind it doesn’t sit as well for this brand, and accompanying this cover image as some of the other options. A classic example of a brand getting things half right. And more recently we have the option to create a slideshow of static images. 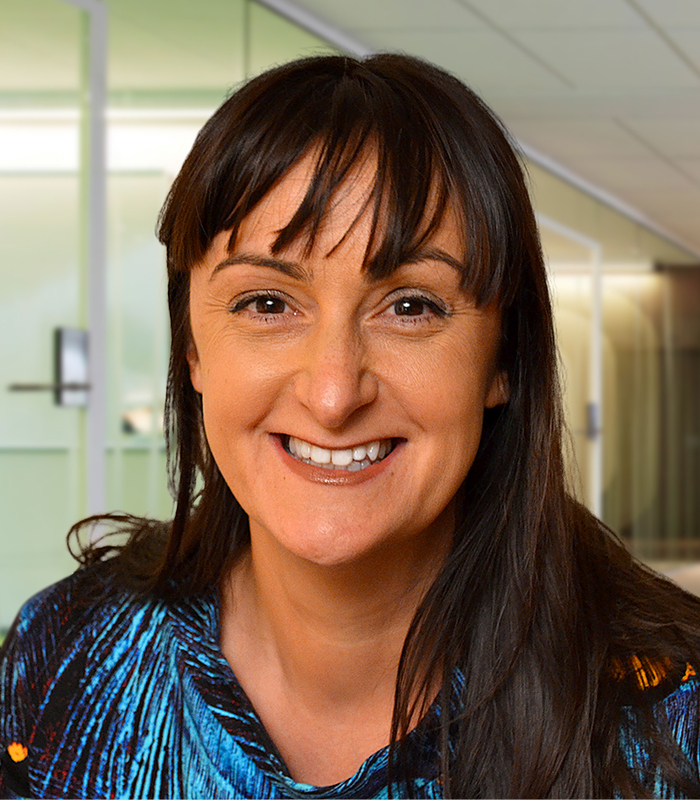 Great for organisations still running shy of video (which, in case you haven’t heard Zuckerberg’s recent messages loud and clear, is increasingly important). 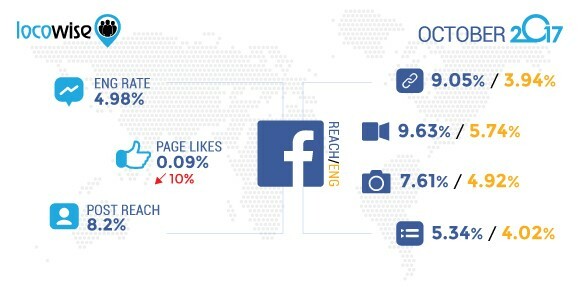 One of the many frustrations with Facebook is that we invest so much time and resource into building a fan base and then the algorithm does its work and fewer than 9% of our fans see what we post (source: Locowise study from October 2017) unless of course you pay to boost your content. This has been further reinforced by the “Facebook Zero” announcement of 01/11 emphasizing the further algorithmic importance of friends and family above public (Page) posts. We’ll likely be seeing even less organic reach, particularly for brands that don’t really manage to deliver engagement. Cue more ad spend for Pages to communicate with their existing fan base. With this in mind wouldn’t it make sense to try and data capture the email addresses of your fans so that you have an additional platform you are more in control of to communicate with them? There is a way that you can use your cover photo as a lead generation device without paying a penny for advertising. Cover photos are “clickable” and as well as the photo itself, you can add copy to the photo description which can direct the user to your freebie (via your data capture device). In funnel marketing terms, that freebie is known as a “lead magnet”. As instructed, the user “clicks here” and what they then see is a description of the photo and whatever link you want to use. On mobile, the image will display in full from the start. When you first upload the photo you’ll have the opportunity as an admin to slide the photo up and down to select where the crop happens on desktop. How does the lead capture work? 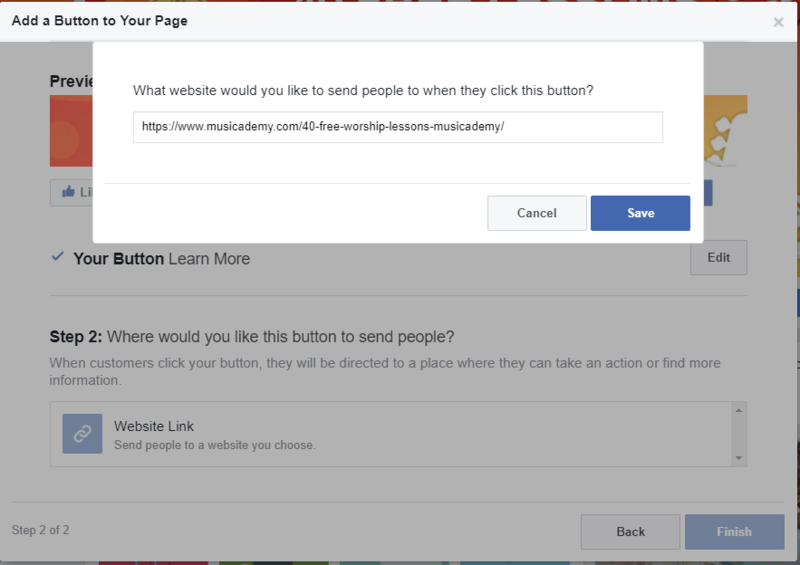 As you’re not using a Facebook Lead Generation ad here (I’ll be writing a practical how-to style article on Lead Gen ads soon) you will need to ensure you have a data capture form on the landing page. What size should you make the cover photo? I’d recommend creating your cover photo using a 16:9 aspect ratio (this is the same size as HD video). In pixels this is 1920 x 1080. That’s much higher resolution than Facebook itself recommends but it means your photo will be nice and crisp on Retina Display, and also future-proofs it for other improved resolution devices in future. In fact, I would recommend using 1920 x 1080 for Pages, Group, Profile and Event cover photos too. Facebook has changed their own recommendations for Group sizes recently to a bizarre 1.91:1 aspect ratio. I personally think it’s best to keep it simple and consistent across placements so have recommended 1920 x 1080 as a One Size Fits All approach. You simply need to be aware that Facebook will crop the picture a little at the top and bottom on desktop. If you are creating your cover image yourself and don’t have access to a tool such as Photoshop, do check out Canva as well as Shutterstock’s great photo editor. You can use any photo that you upload (i.e. you don’t have to use Shutterstock’s own photos) and there are lots of options for annotation. Just be careful not to use their pre-formatted Facebook cover templates. Often these templates that come with free photo editing software can be out-of-date so do be vigilant. It is easy to create your own custom sized images. 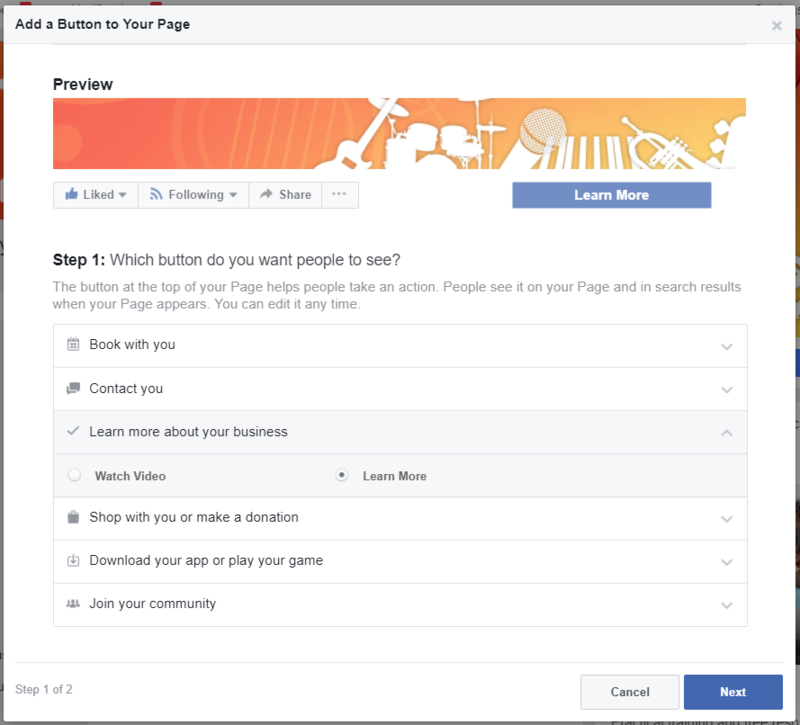 If you are using it, the Call to Action (CTA) button appears immediately below the cover photo and you may well find that some users click that button rather than the photo. If that happens then no problem, just ensure you link that button to the correct landing page and that you have a suitable CTA message. At The Digiterati we have used this cover photo trick to offer fans an 85% discount on one of our online training courses. We’ve seen how you can make your cover photo “clickable” and in the photo description provide a clickable link to a data capture site. Well you can use the same approach to drive traffic to your website where users can find out more information about a product or offer. 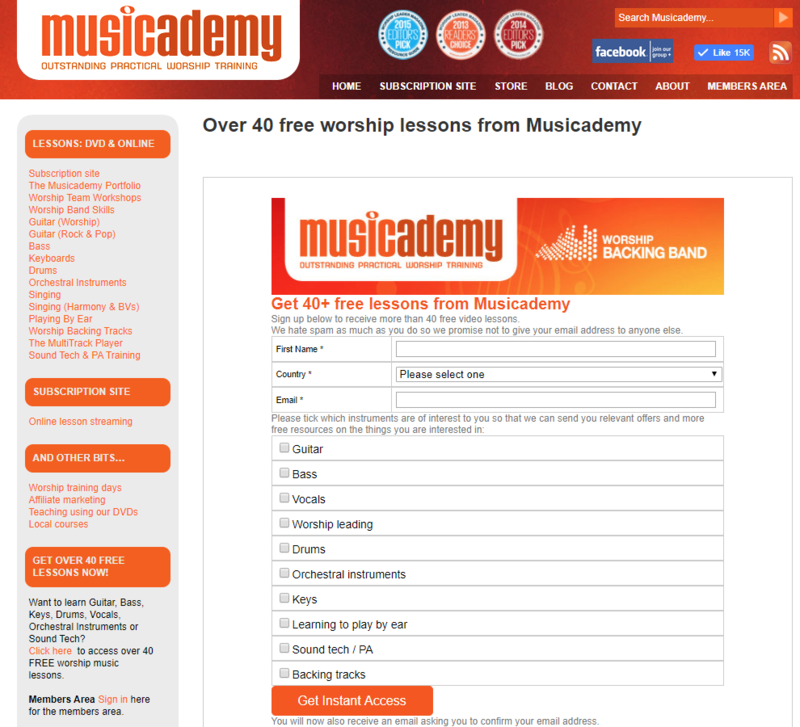 Musicademy is also using an urgency message here with a time limited special offer. And being Facebook, you of course have the opportunity to boost the post for a few dollars should you wish to get more exposure for it. Create your cover photo using a 16:9 aspect ratio. 1920 x 1080 pixels. Remember that on desktop this will be cropped to an even more shallow letterbox shape so bear that in mind when positioning text and also when dragging it up and down when you load the photo onto desktop. When your cover photo is loaded immediately click on it to write some descriptive text. Don’t forget to include your landing page where your data capture happens and users click to get their reward (the lead magnet). Be as generous, intriguing and creative as you can with the lead magnet. Make this a free offer that the user simply cannot refuse to take up. Use the most suitable Call to Action button alongside your photo. Remember to put the landing page URL into the CTA. 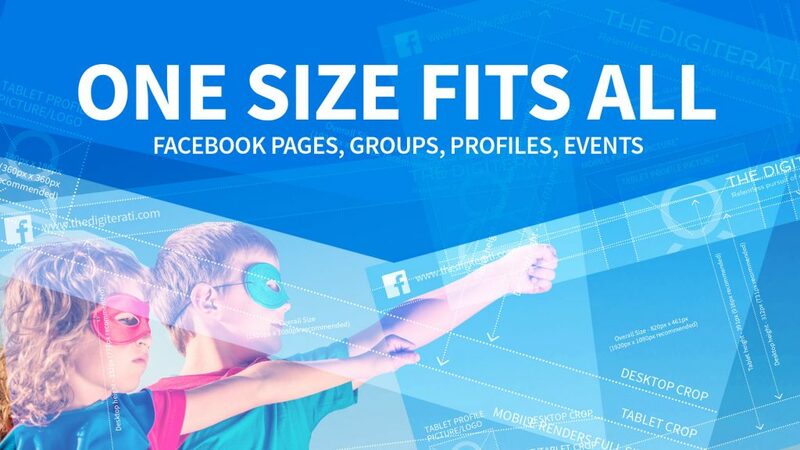 Update your cover photo relatively regularly with a wide variety of content.